Find Out How Healthy You Are! 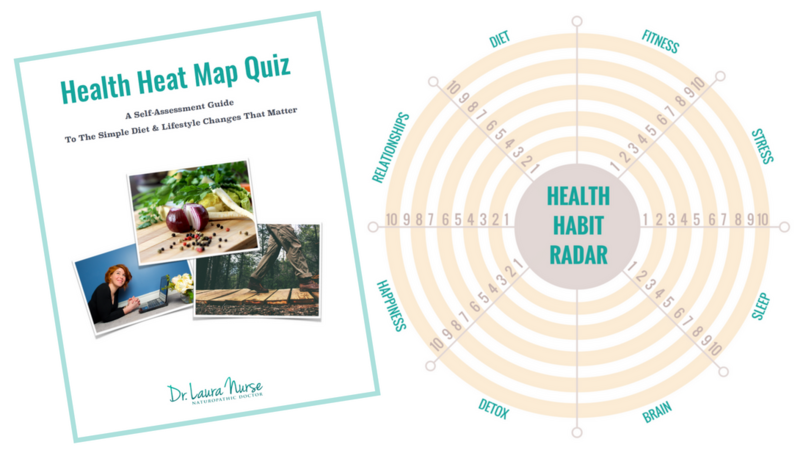 This quiz helps you clearly see your weak spots so you can focus on making the changes that matter most to YOUR body and lifestyle. You know some things have to come before recipes for kale chips and the bazillion uses of coconut oil. This quiz focusses on changes that get you traction. This quiz highlights the evidence-based changes that will matter most to your health in both the short and long-term.